Festival director Chase Spivey and the crew behind the Norman Film Festival are cooking up some exciting things for later this year. The festival, which takes place in September, invites both professional and student filmmakers to submit their work and local movie buffs to attend. A former student of Oklahoma City Community College, Spivey took his time finding his passion, but he said he made the most out of his time on campus. Spivey said starting what could potentially be a yearly event isn’t easy. He said he found inspiration through hard work, and a little kickstart from his son. The concept was born when Spivey was volunteering as a video manager for the Norman Music Festival. 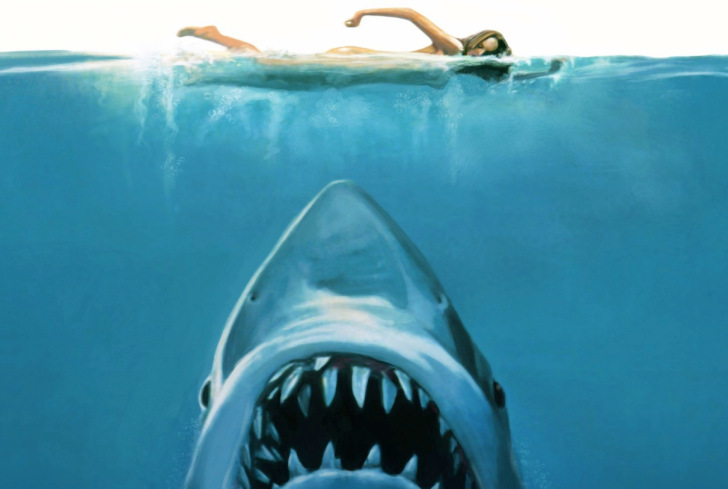 Once Spivey got serious about putting the festival together, he contacted a couple of friends with whom he’s worked on short films and got the paperwork together. “It definitely takes a team in order to make this happen, and I’m very lucky to be supported by creative and intelligent people who truly believe in supporting local art with their ideas, time and efforts,” Spivey said. He found a home for the festival through the Norman Film foundation, an organization whose goal is to promote filmmaking and create opportunities for film education and exhibition. Content Developer Megan Smith didn’t become involved in the project until October of last year. She became in charge of all social media representation for the festival, and said one of the nicest parts of being involved in this is that the team are all friends. “We can sit on Chase’s porch and laugh together while also making progress on the Festival. But at the end of the day, I am primarily the social media person, though I’d say we all dip our toes in elsewhere too,” she said. The festival has been in the works for some time. Smith said she felt things solidify once they found a location to host them. “Things felt very abstract until the Sooner Theatre confirmed that they would be a venue for us, at which part everything became very real,” she said. Time seems to be the biggest obstacle for the team now that the ball has started rolling. The team all work full-time jobs. Spivey and his wife work while being parents and attending school. Smith said she works full time at the University of Oklahoma as an event planner. “I think the hardest thing has been coordinating with our busy schedules. I work at OU as an event planner, and my schedule can get pretty hectic with events. We’re all just a group of busy people with a goal, giving up our weekends to make this thing happen,” she said. Smith pointed it all back to Spivey. She said it was crucial to keep the team focused and in check and without Chase Spivey, the festival could and would not happen. What Smith was working on could be something big for the festival itself, but might not allow her the time to attend if things go right. “I’m waiting to hear back from graduate schools all across the country right now, so if things go according to plan, I actually won’t be here for the Festival, which is disappointing,” she said. Individual tickets and packages for the festival are available to purchase on April 23. 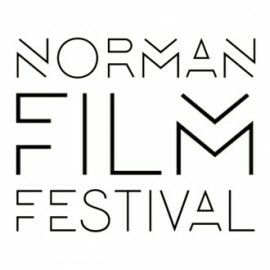 Find more information on the Norman Film Festival on the official website.